Below you will find some of the ‘components’ that are used to make up a ticketing system. Our touch screen ticket machines are built to a military specification, drop tested onto concrete from 1.8m and are waterproof to 1.5m. The screens work in the rain with wet fingers and our interface is designed for ferryman or drivers with big fingers and thumbs. 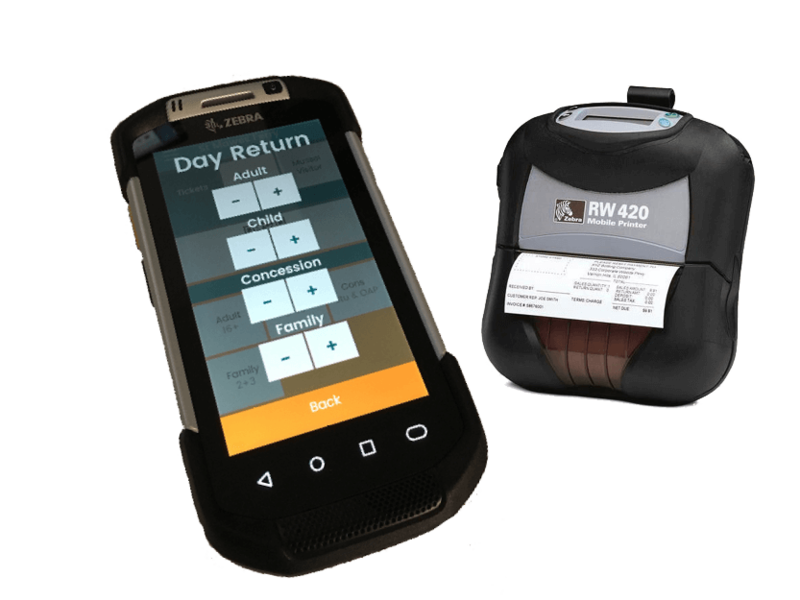 The units come with a barcode scanner, RFID, camera, bluetooth, WiFi, and 4G. They are normally connected to one of our battery powered Bluetooth printers. Our touch screen tills use the same clean interface and design as our hand held units. 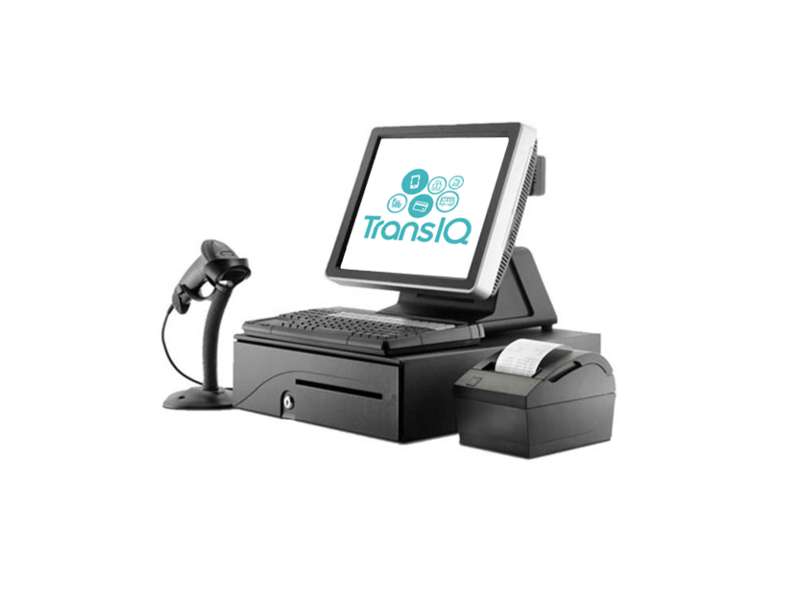 Easy to use and fast, our tills our designed to help your ticket office staff process high volumes of sales as quickly and efficiently as possible.ry powered bluetooth printers. 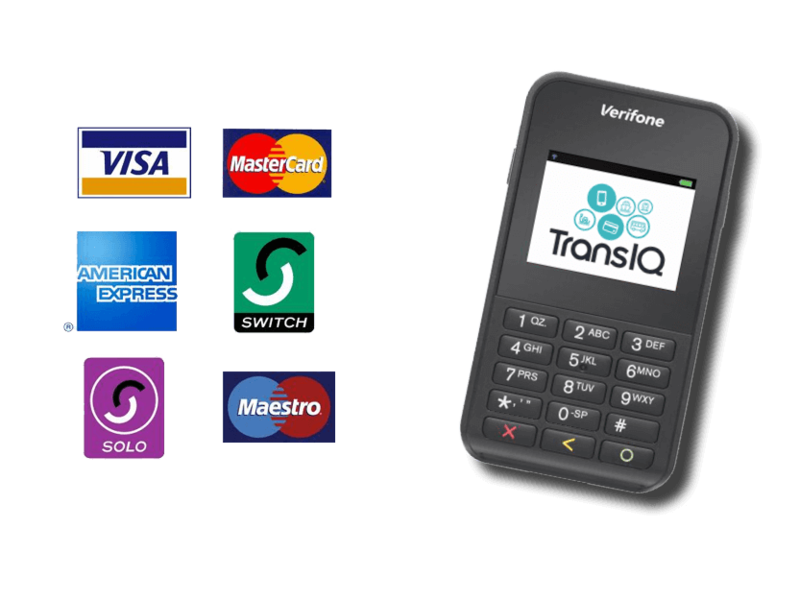 We are an approved Veriphone partner and use their small, lightweight and robust terminal for processing card payments onboard. The terminals connect to our hand held ticket machines via bluetooth. This allows the customer to pay for their ticket quickly and easily onboard via contactless (or chip and pin if over £30). 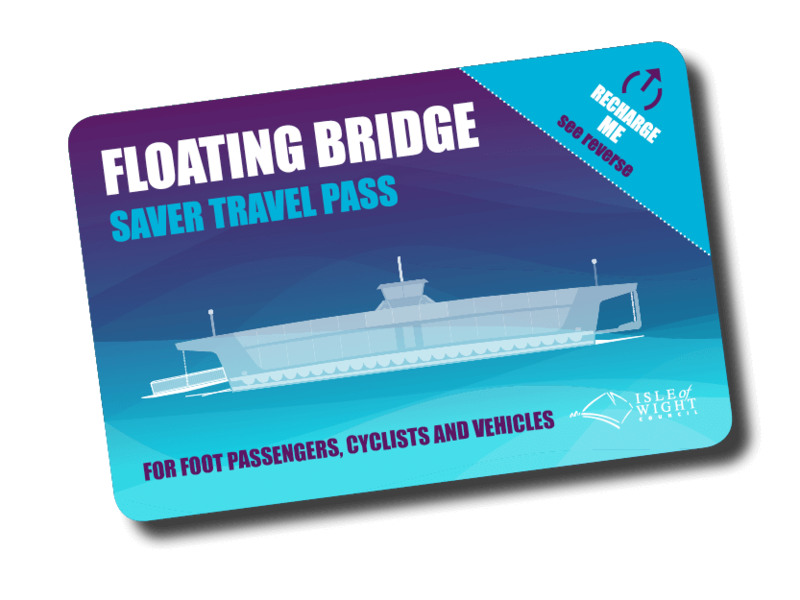 Loved by both passengers and operators, smart travel cards are a key part of most ticketing systems we install. Passengers register and manage their cards via an online account where they can top up credit, add or delete cards, deactivate lost/stolen card, view usage and manage notifications. As the passenger travels credit is deducted at a discount rate from their account. Passengers save money and avoid queues. Operators reduce fraud, build loyalty and gain valuable business intelligence. 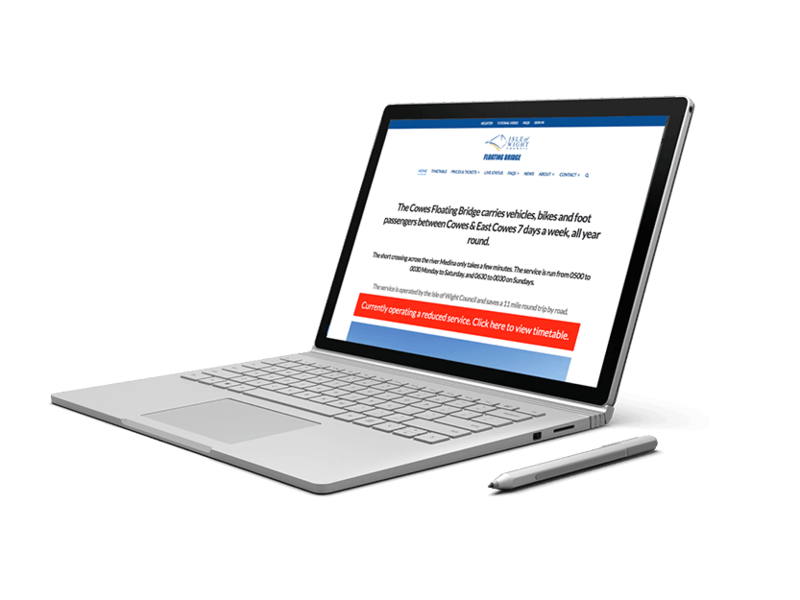 As well as providing your ticketing equipment and software, we can also build and maintain your website. We have year of experience designing, building and managing website for transport companies. We can build in live timetables, journey planners, webcams, passenger accounts and online ticket sales. Apps are an increasingly useful tool in the ticketing toolbox. 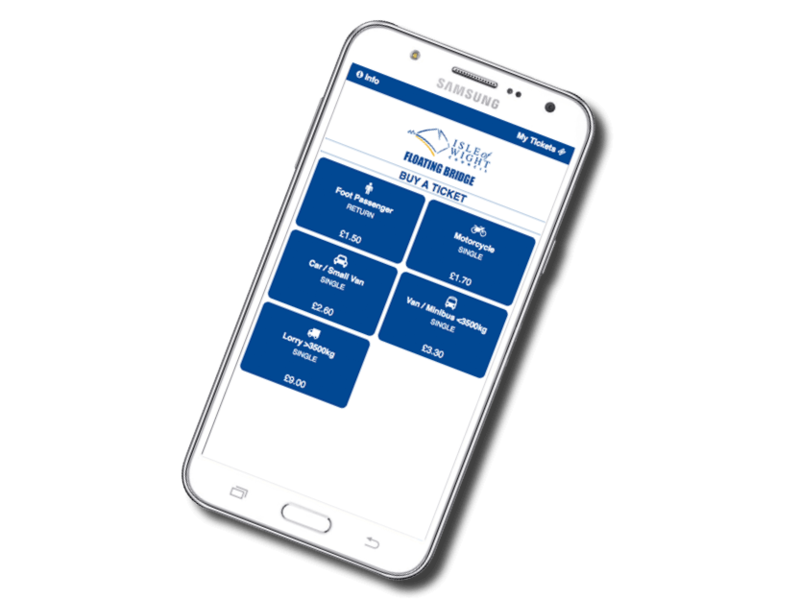 For passengers they can replace the need for a travel card, simply download the app, register an account and then generate an e-ticket each time you travel. 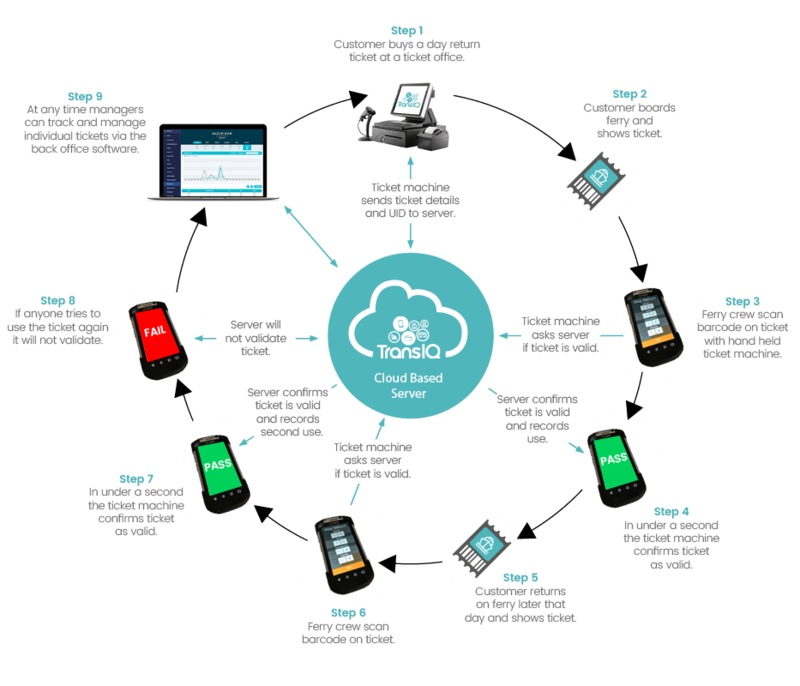 For operators apps can be a great way to scan tickets and cards, manage services and record safety checks. Good decisions are informed by good, up to date information. 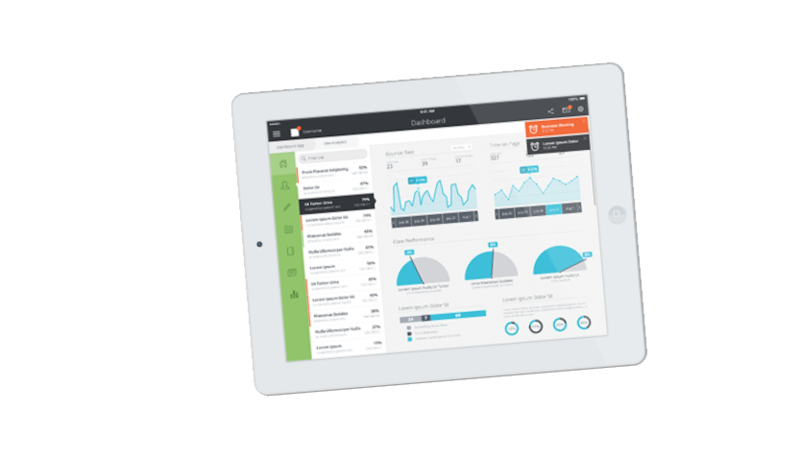 Our dashboards monitor all your main business KPIs and show you, in real time, how your services are performing. 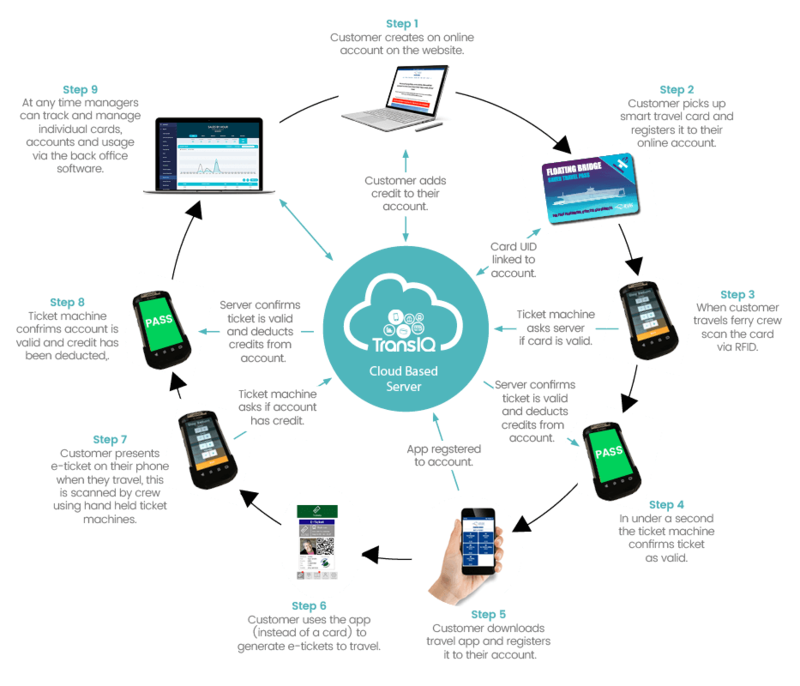 Manage all your ticketing from our cloud based administration system. 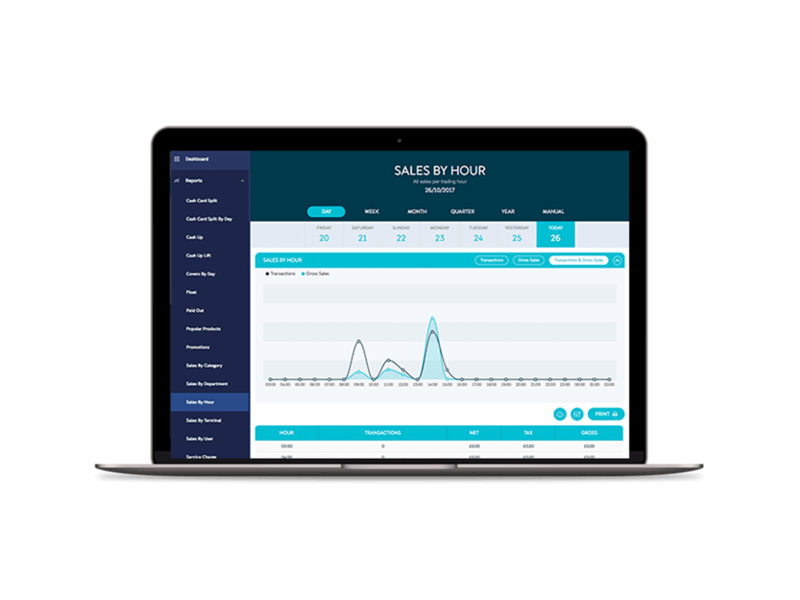 Change ticket prices, manage products, run accounting reports and much more. Nearly all our ticket systems are ‘live’ so updates and changes are instant and you can see at the click of a button what’s happening where. 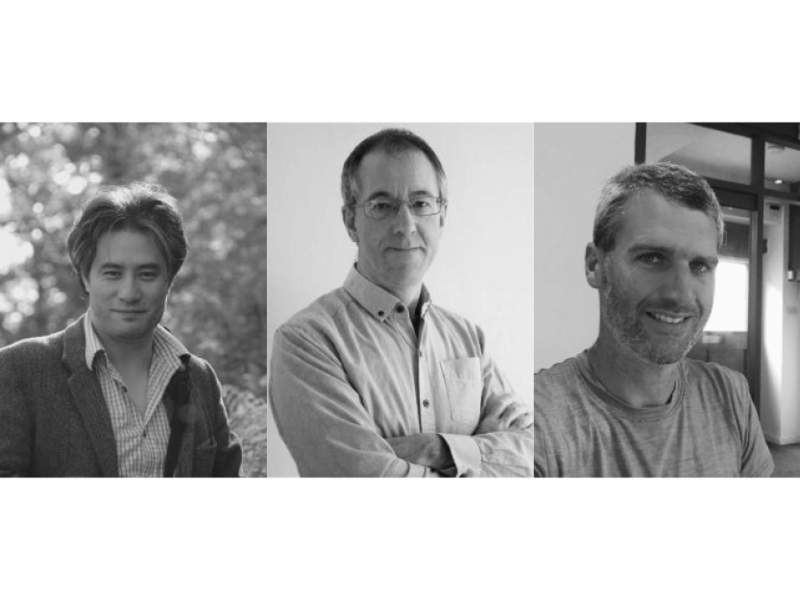 Developing software and hardware solutions is only a part of what we do. We have also have a genuine interest in supplying our clients with the right ticketing soloution for them. This often means getting under the skin of what they really need as a business and more importantly what products and ticket options their passenger would like. Our aim is to use smarter ticketing to increase patronage and revenue on your services. We encourage all our customers to put a 'closed loop' ticketing system in place. This means that every ticket sold is reconciled via our cloud based server. Staff fraud: A closed loop system makes it almost impossible for staff fraud. Customer Fraud: Stop customer using the same ticket twice or avoid paying the correct fare. Live statistics: See how many passengers you still have to carry home that day.